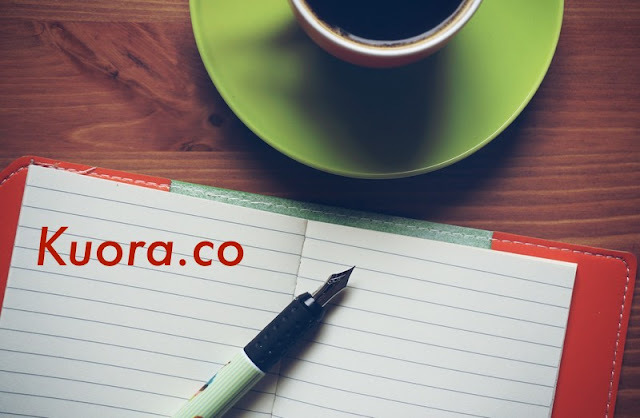 Kuora.co is a question answer platform where people can share knowledge and make the world better place. Kuora's mission is to participate and develop the world’s knowledge especially for those underprivileged, growing communities and people of so-called "third-world" countries. Unelma platforms want to connect and unite those type of individuals with open individuals who want to share the knowledge and collaborate by asking questions and providing insightful answers. We are always taking nuggets of inspiration from Royals. Our founder ancestor was Royals but their family descendant back from Royalty to ordinary life (as situation and circumstances changed those years). 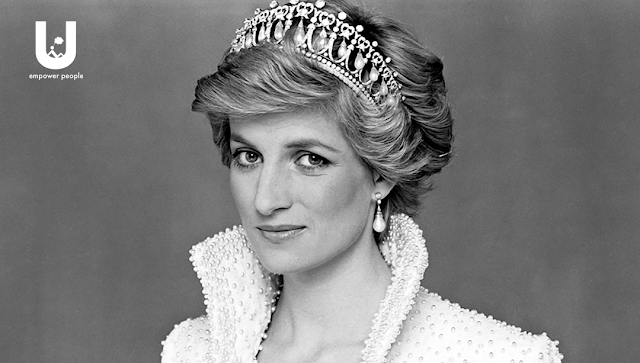 Learning from Princess Diana. Everybody deserves to be loved, and that was the message which was left behind by her. She was called people's princess. We here at Unelma P. are always striving to become people's company - empower people company. Our goal at Unelma Platforms isn't to make a ton of money. It is to empower people. Just what @stevewoz said when he co-founded #Apple. 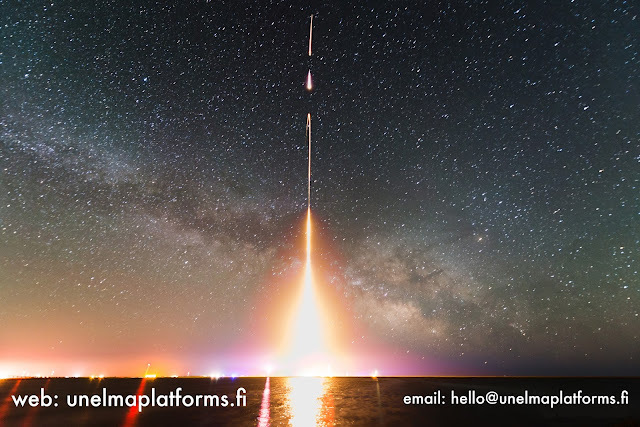 Our goal at #UnelmaPlatforms also isn't to make a ton of money. It is to empower people. Unelma Platforms announced the launch of an original and innovative education technology or EdTech product called Unelma Academy. Unelma platforms expertise lies in higher-education, healthcare and business markets. 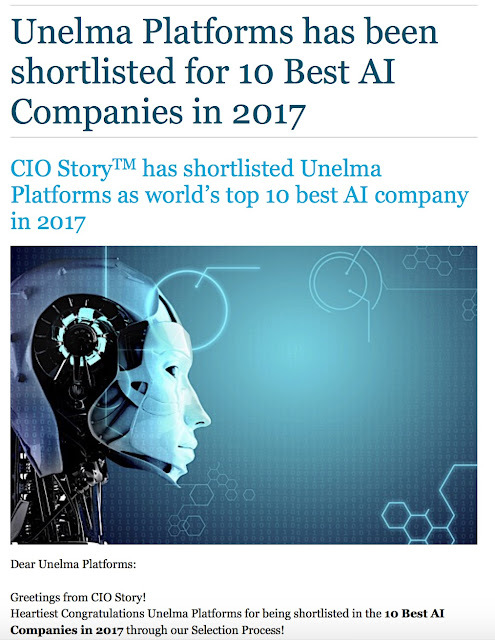 In higher-education domains, Unelma platforms have come up with this revolutionary platform called Unelma Academy. Since higher-education is a fundamental human right, and as part of the Unelma platforms' core mission which is to "empower people" one part of that contention is also to enable students and teachers to develop their education and careers. Unelma Academy's (unelmaa.co) mission is to bring affordable, friendly, and profoundly productive higher education in Nepal and to the world. Unelma Academy is an online learning platform where anyone can teach, learn, and develop their personal, business and professional skills. Note: We're still working on a translation of the site to (Finnish/Suomen kieli) so please be patient with us.